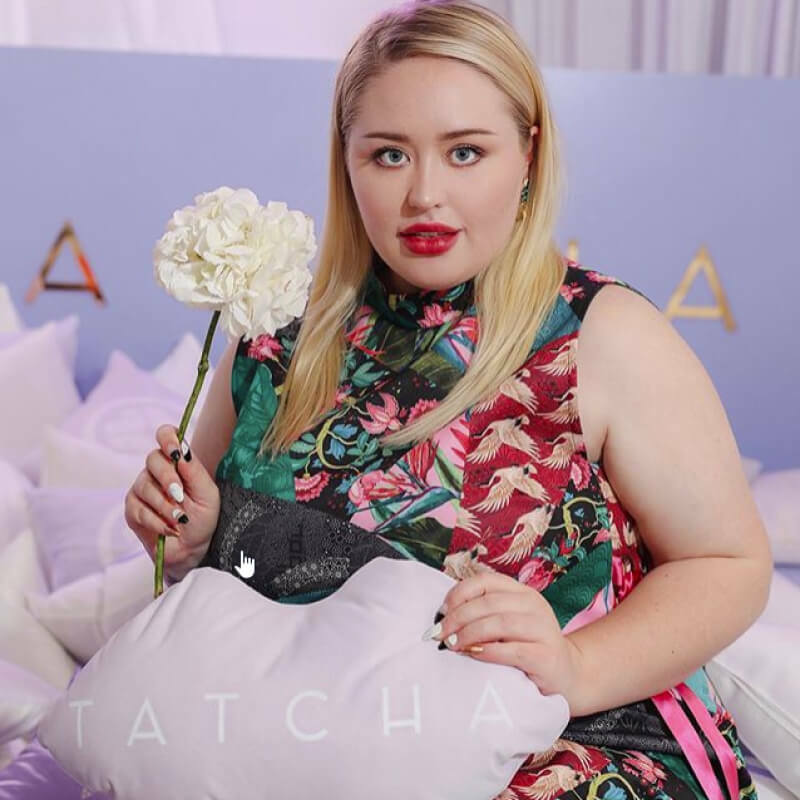 We did tons of stuff for Tatcha’s relaunch party, #polishedbytatcha, featuring their Rice Polish collection. We fabricated decals, prints, cutout gold lettering with a matching gold logo, printed logo carpets, Tatcha signage all over the place, and these cool lip pillows! They have lots of wonderful skin care products that leave you feeling like a queen! 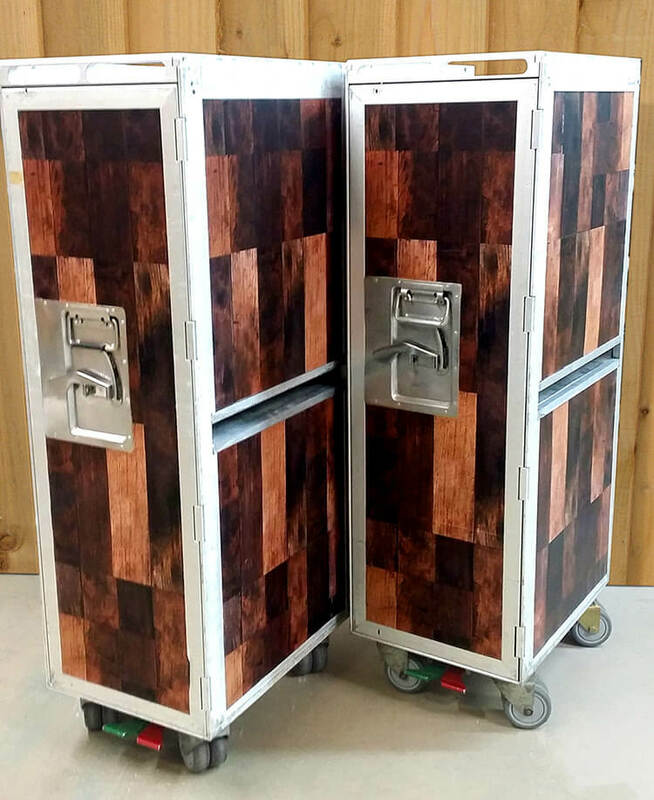 Beverage service carts wrapped with wood vinyl for Jack Daniels.